Telephone Systems Installation Tacoma WA | Business Phone & Network Cabling Installer Gig Harbor WA | Premier Communications Inc.
We are your best business telecommunication phone and network cabling installers servicing Seattle, Renton, Tacoma WA, Olympia, Gig Harbor WA, Poulsbo, and more throughout the Puget Sound area. Let us show you why. We have your solution for business phone systems, phone and data network cabling, telecommunications consulting, and training, business phone installation, and more. We offer 25 year warranty on our wiring because our installers are Allen Tel certified. Additionally, we offer up to an extended seven year warranty and remote maintenance on our professionally installed phone systems to keep your expenses down. 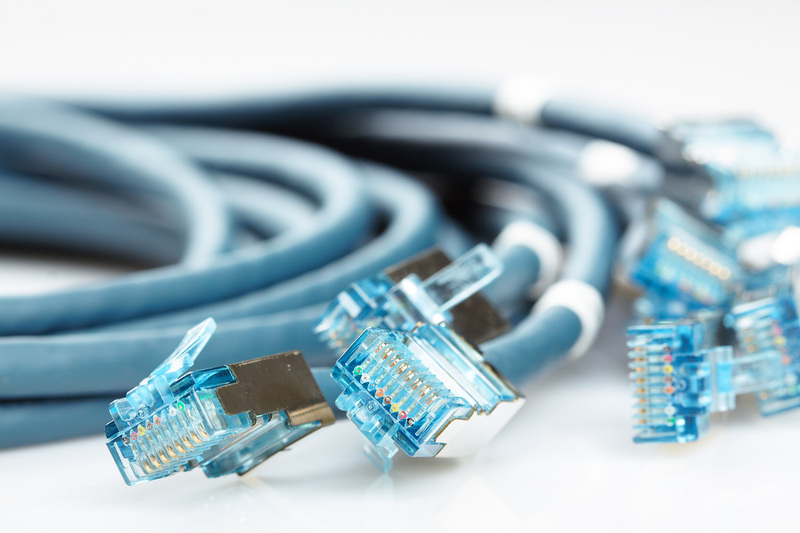 Incorporated since 1992, our technicians have experience with all the legacy systems through all the advances in technology, so Premier’s advantage is that we are a network cabling installer that can thoroughly integrate old technology with the new. We are friendly, thorough, and are kept on the edge of new technology with constant training so you can focus on what you do best. We maximize your investment in business communications with quality technology, consulting, management, and training. It literally connects you to all the people who help to keep your business running. If you were to lose contact with your customers, suppliers, or any of the other personnel who are critical to your company’s daily operation, your business would begin suffering immediately. At Premier Communications Inc., we are a business phone installer who completely understands this, and that’s why we make every effort to provide superior service and products for all our loyal clients who need office telephone system installation, system relocation, or repairs to telephone networks. We service a broad area in the state of Washington, including towns and cities such as Puyallup, Olalla, Seattle, Tacoma,WA Belfair, Fox Island, Port Orchard, Gig Harbor, WA, Silverdale, Lakebay, Lakewood, Pacific, University Place, and even more. We would love to provide your company with that same high quality of service and best-in-market equipment, to keep you in close communication with everyone important to your business. 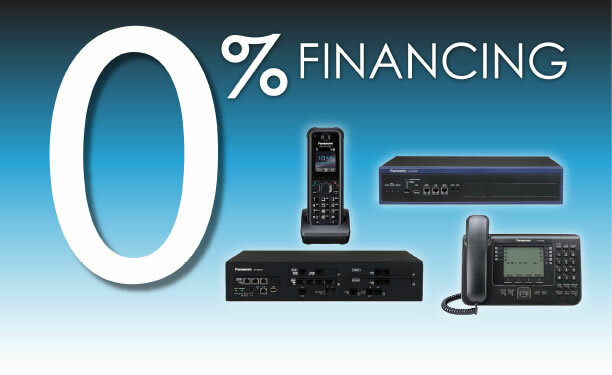 Panasonic Business Finance is currently offering an EXCLUSIVE 0% financing option for Panasonic KX-NS700 and KX-NS1000 communication equipment. Install, move, program, and maintenance business class phone systems – we have specialized technicians that can make your system do what you want to manage your call flow for your business. 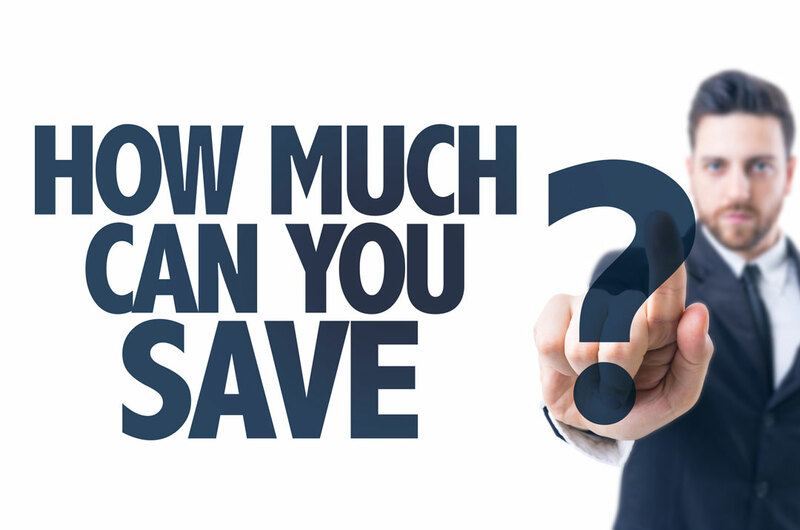 We even have remote maintenance options to cut costs and eliminate trips on site! We can search internet and dial tone providers for your current or future specific location. Premier can determine where and what type of cabling is necessary for your specific needs and evaluate your current communications equipment to determine if it will meet your future requirements. 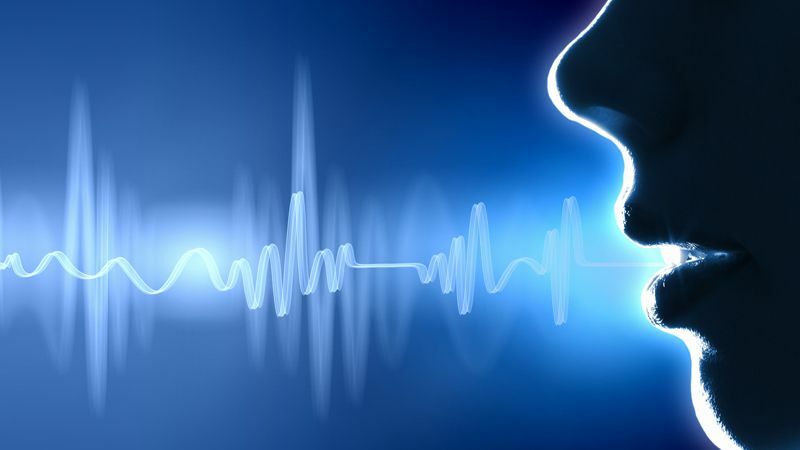 Premier offers a complete, stand-alone, call recording solution. No host PC is required and installation is quick and simple. Call Tracker connects directly to your phone lines and records all of your calls onto its built-in memory. Compatible with Analog phones/lines or with a PBX, every call detail is recorded. What an unbelievable resource you have in Nick. His patience and skill - both with technology AND with people, are commendable. Just wanted to be sure that you knew how hard he worked, how gracious he was, and how happy we are with his service today. Give him a gold star!!!! Premier Communications, Inc., in fact, has been one of the leading dealers in Seattle, Tacoma, Kirkland, Bellevue and surrounding area's for the last 12 years. Nicole Solmonsen, Panasonic North America. 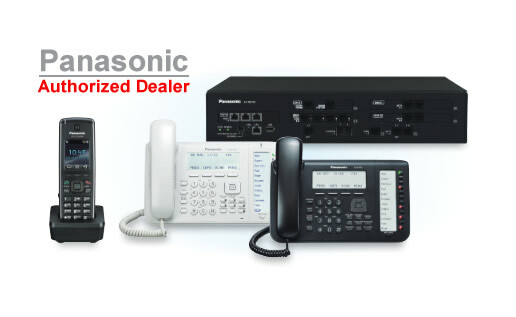 Premier Communications, Inc. of Washington, is an Authorized Panasonic Communications Systems Silver Business Partner. Scott Costanzo is the principal contact of this company and was issued Dealer Identification Number 73050 in 1990.